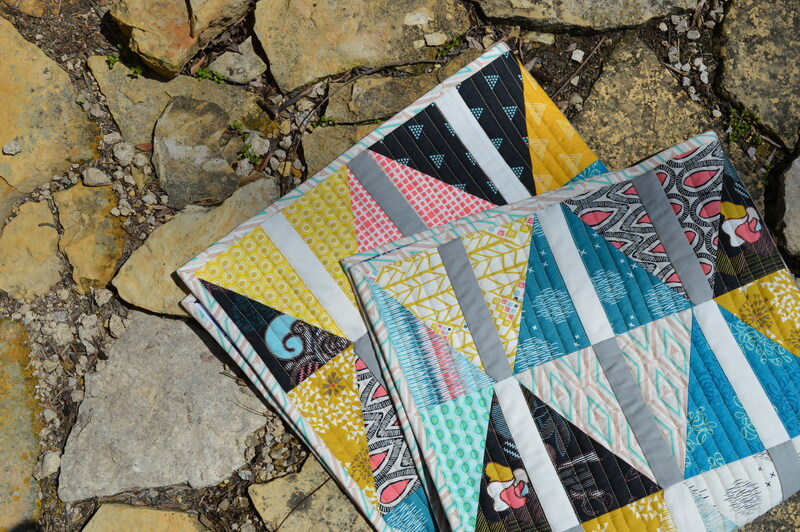 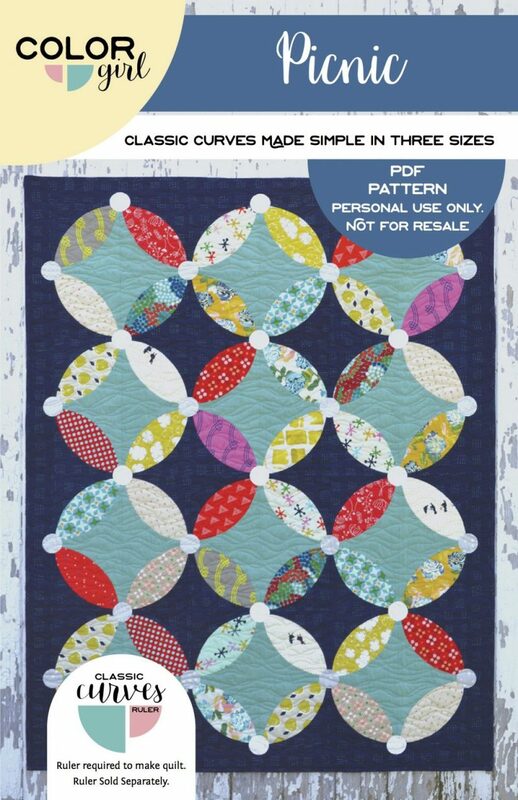 The Pisces quilt is a confident beginner level quilting pattern sold as a pdf file. 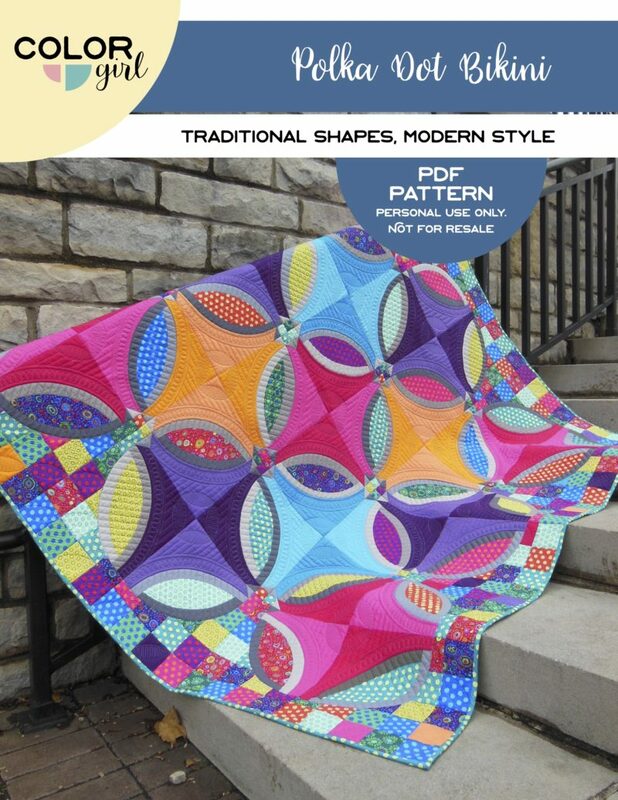 The pattern is available to download after purchase. 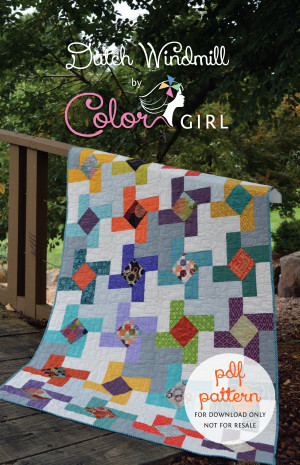 You will receive the download link with your receipt, via email. 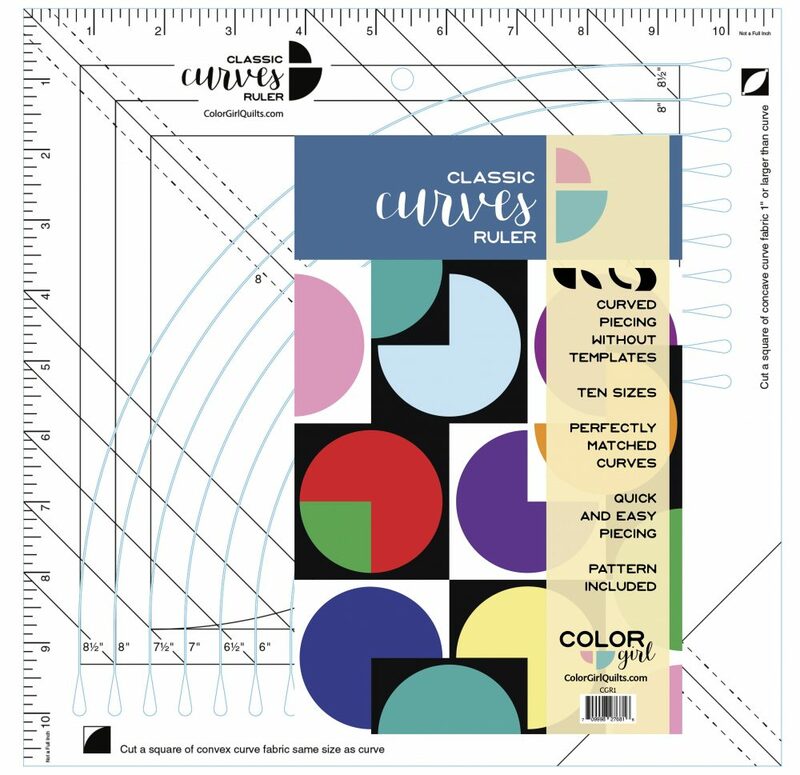 This pattern accompanies the Classic Curves Ruler. 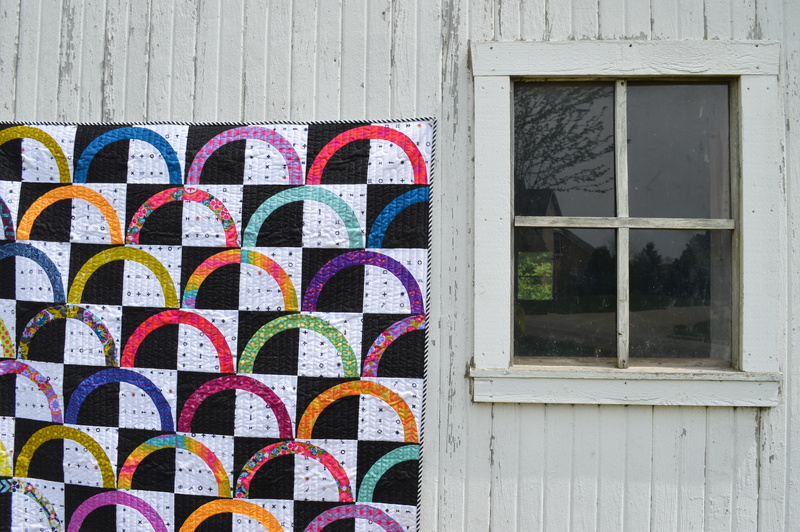 The pattern instructions require use of the Classic Curves Ruler to make the quilt. 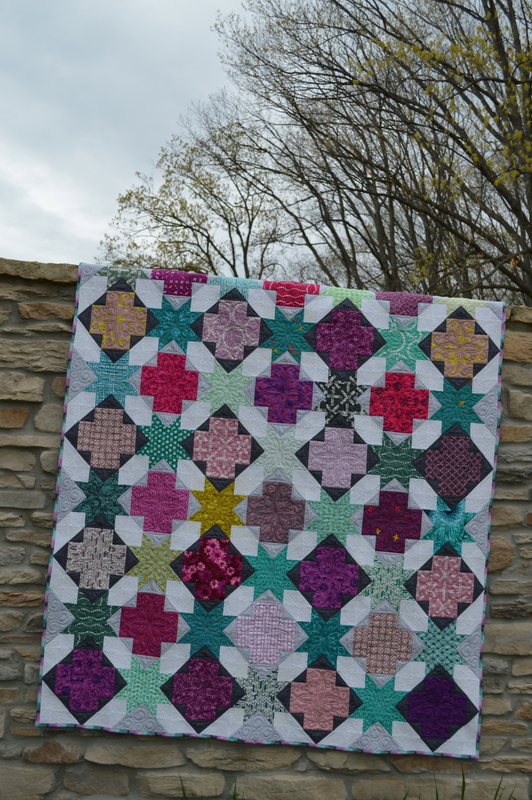 Ruler sold separately. 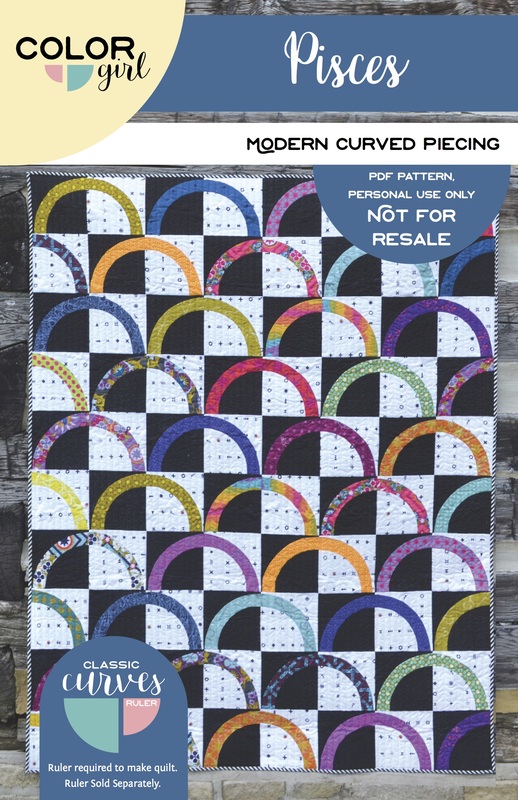 Click Here to purchase ruler. 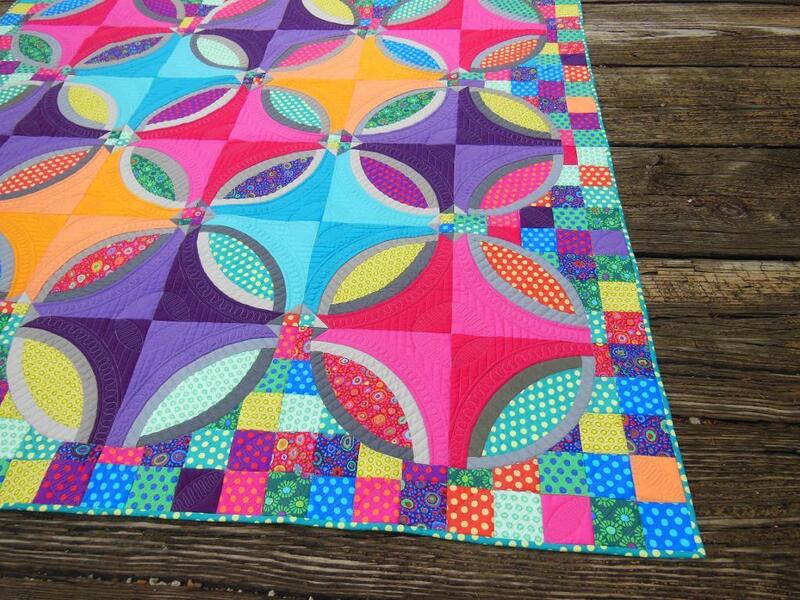 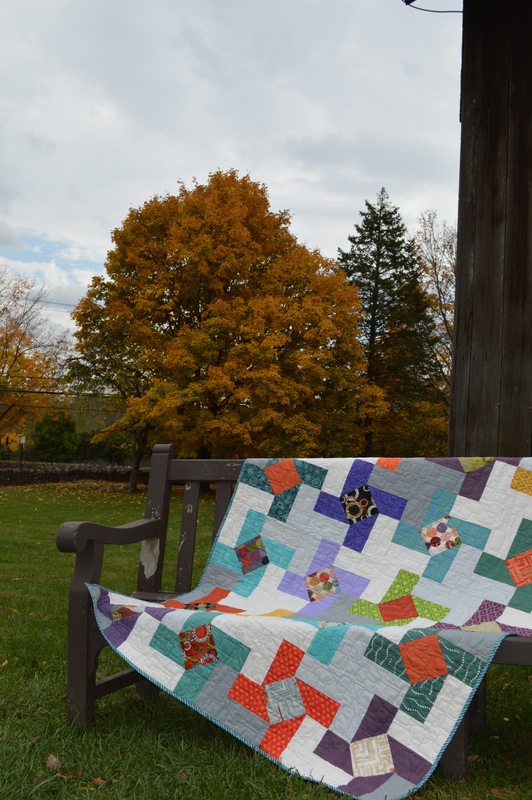 Pattern includes complete instructions to make the quilt, with suggestions for quilting. 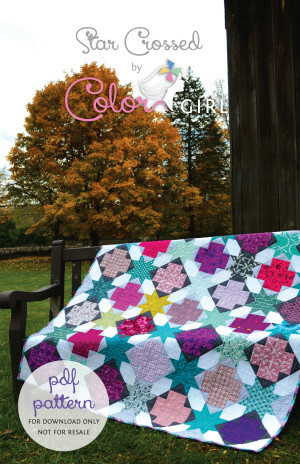 Visit the tutorials page at colorgirlquilts.com for curved piecing tutorial and binding tutorial. 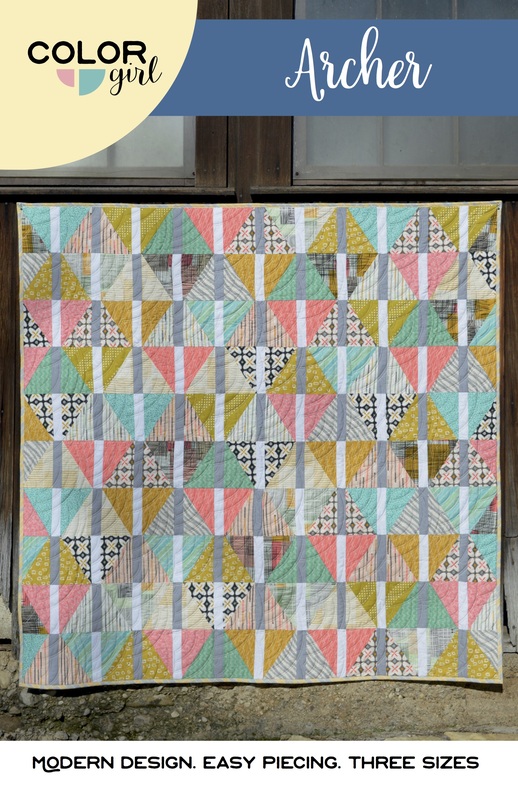 You should already know how to operate a sewing machine and be familiar with rotary cutting and basic quilt-making techniques. 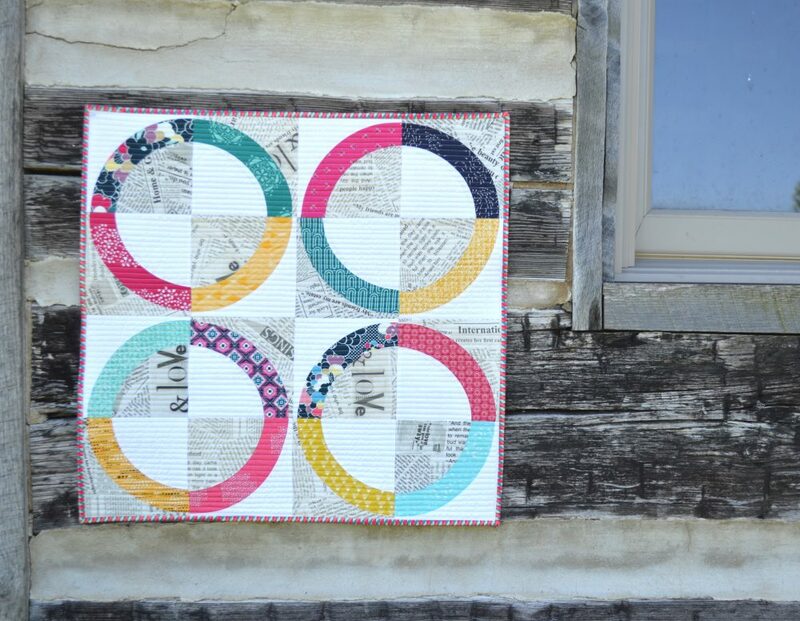 Pisces quilt is appropriate for confident sewers, able to sew with consistent 1/4″ seam allowance, use a rotary cuter and ruler and follow basic sewing related instructions.